This year saw many travel enthusiasts attempting to complete the #12in12 challenge, where you visit 12 different countries in 12 months. The #12in12 challenge is no easy task when you consider annual leave limitations and also the cost of breaks away, which is why we have completed this list of the top places to visit and when. Planning your trips ahead means you can discover the best, and most cost-effective, places to visit each month. 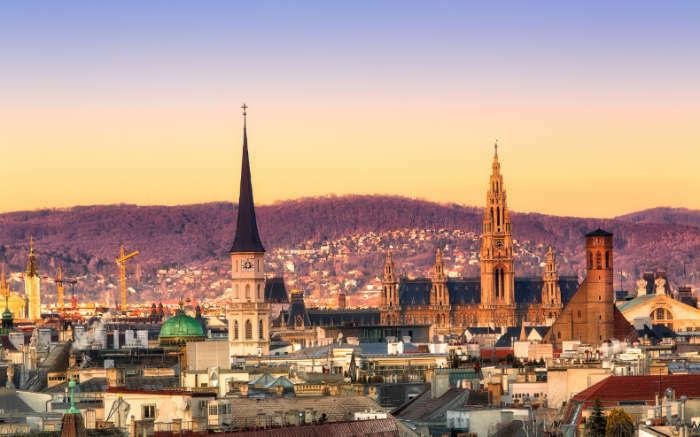 Despite the temperatures falling below 0 on most days, Vienna is still worth a visit in the winter months, especially as the mountains surrounding the city are usually covered in in snow. If the cold weather gets a little too much you can always warm up by taking a walk down the pretty streets to capture lots of pictures, then step into a cosy café for some Schnitzel. To take full advantage of the colder climate you can always visit the Rathaus Park where the outside of the city hall is transformed into a beautiful ice rink; just make sure to wrap up warm. 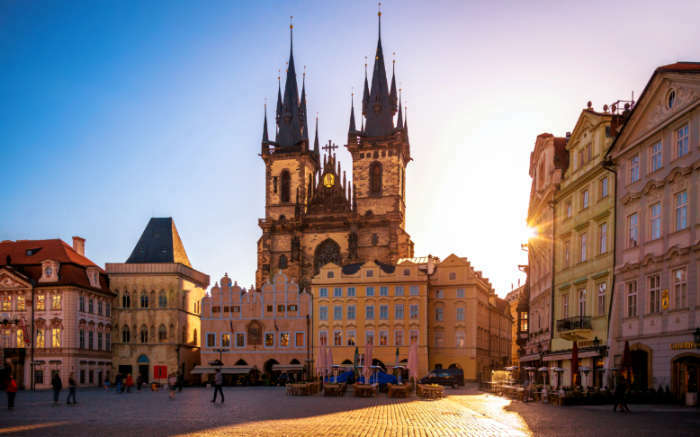 If you want to avoid the stag parties then February is a perfect time to visit Prague, as the slight chill in the air isn’t a great draw for Stags. This also goes for tourists; due to the colder weather the streets are a little less full, meaning it’s easier to get those perfect holidays snaps and miss the crowds. Poland is a country packed with history, and Krakow is in the perfect location to visit the main historical points. Krakow is a 1.5 hour drive to Auschwitz, and the city offers plenty of day trips to visit the site and many include the Wieliczka Salt Mine too. 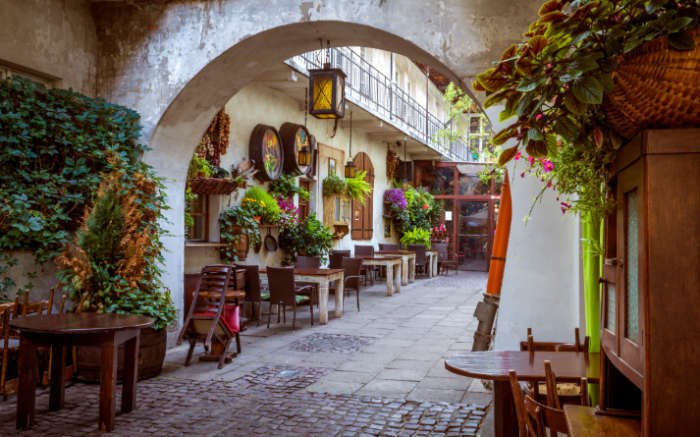 You can spend your days exploring the streets that are steeped in history, then once the day is over check out the many local vodkas on offer all over the city. 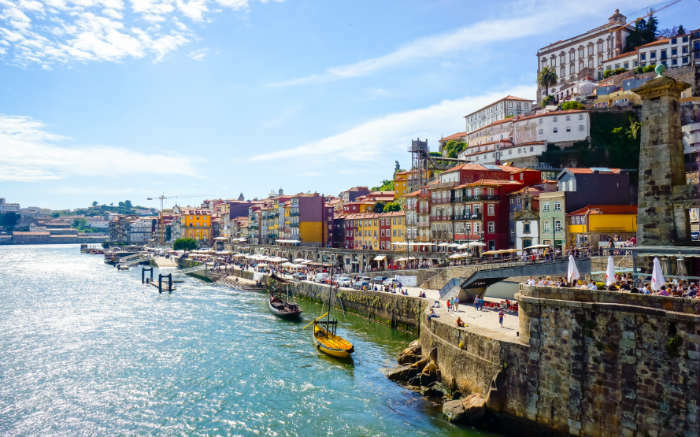 Porto has been voted as the best place to visit in Europe three times now, so that must count for something when picking a place to visit. The major draws for Porto over Lisbon are the amazing views of the Dom Luis I Bridge and the Douro River. If you’re a Harry Potter fan then a trip to the Livraria Lello bookstore is definitely recommended, as it’s rumoured to be the inspiration for Hogwarts. 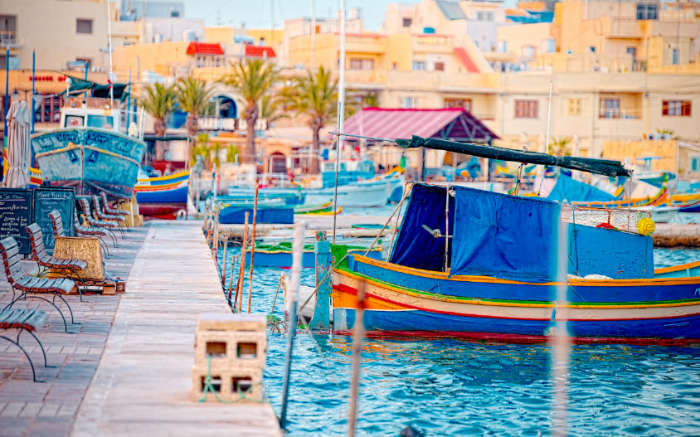 Gozo is said to be the Malta of the past, more traditional than its sister island and certainly one for the sightseers. Gozo is packed with things to do and see, with plenty of countryside, little villages and rural areas to explore. Plus, it’s a great place for diving, especially the Blue Hole which is known as the best spot to dive in Europe. 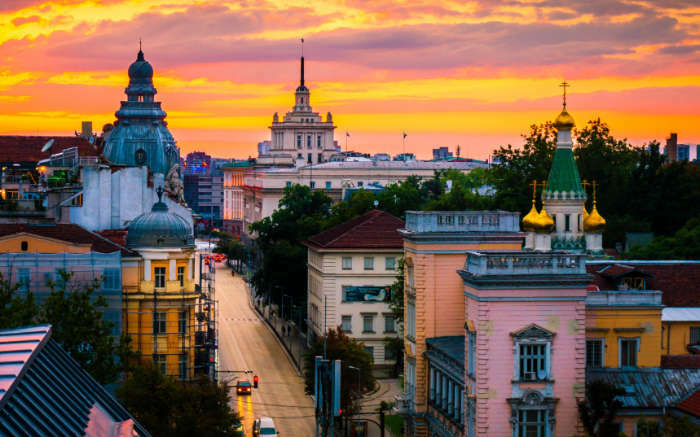 Bulgaria always comes out on top in the polls for cheap getaways, whether that’s beach or city. But a bargain getaway isn’t the only reason to visit. Sofia is known for its friendly locals and amazing street art which is scattered all over the city on electricity boxes. 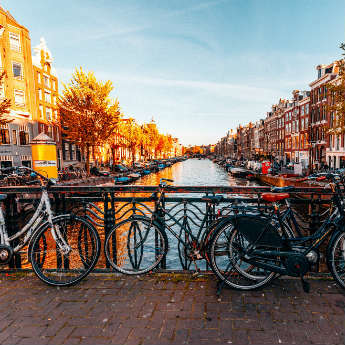 After an afternoon seeing the sights, the best way to finish the day is with some of the local food and drink – which is surprisingly cheap. Gelato in the summer months, is there any other reason needed to add this to your 12 in 12 list? OK, the coffee and pizza are a close 2nd and 3rd reason. 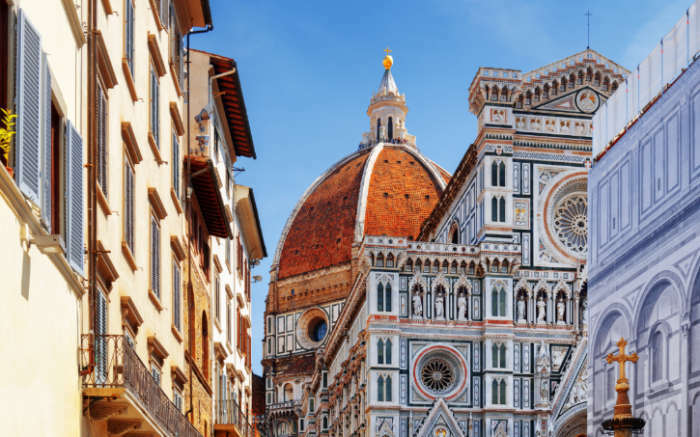 There’s so much to see if Florence, which is why you might want to take a trip later in the year to see the tourist parts. In the summer it’s the perfect place to sit outside a café and people watch. Catch some of the amazing outdoor events around the city and take your time there at a chilled pace. 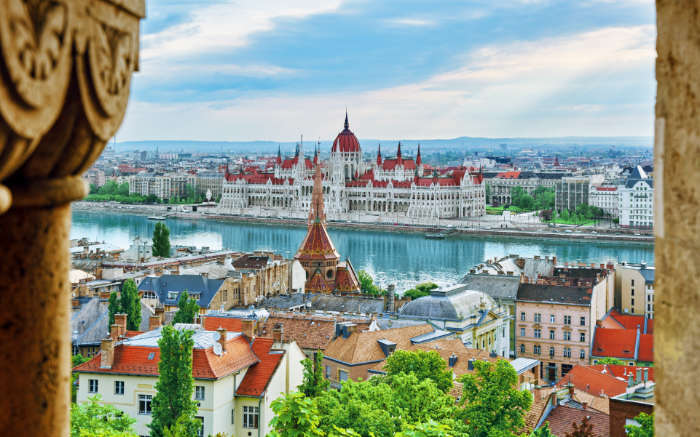 Budapest has grown in popularity over the last few years and has now become known as the Paris of the East. 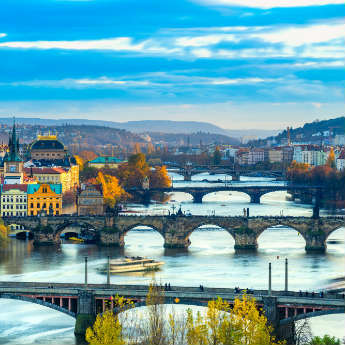 From wine tasting, river cruises and thermal baths there’s plenty to keep you busy. Although August is one of the busiest tourist months, it’s also packed with things to do such as music festivals, craft fairs and street food festivals. Tunisia is a stunning country, and one packed with surprising historical sites to visit. 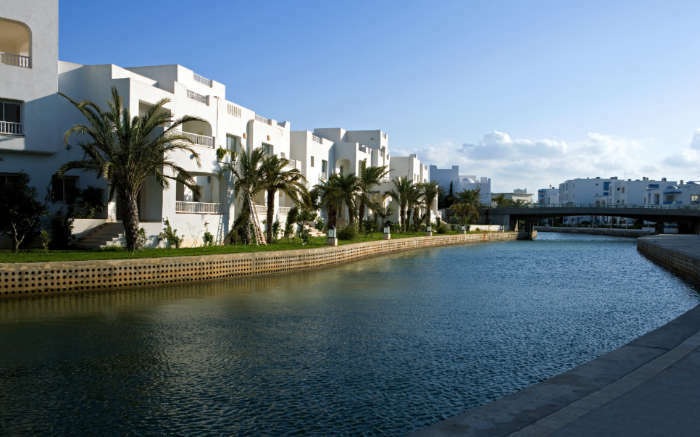 Hammamet is often described at the St. Tropez of Tunisia due to the beautiful white buildings and harbour. However, it’s a lot less expensive than St. Tropez so a trip here won’t break the bank. Yasmine Hammamet is a great place to visit if you like to while away the day people watching; packed with harbourside cafes and bars you have the perfect view to watch the luxury yachts in the harbour. 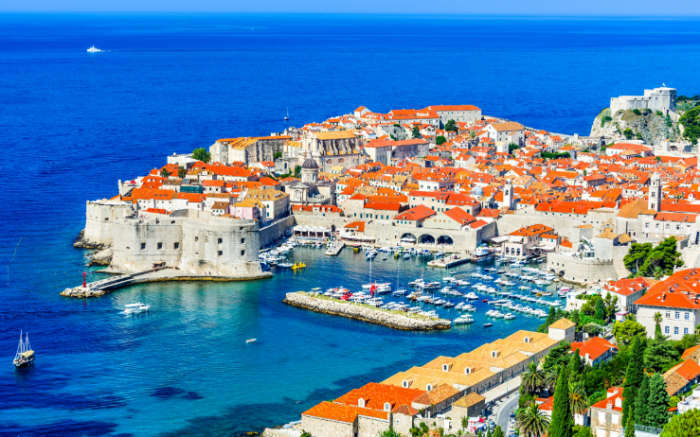 Early October is known as the best time to visit Dubrovnik due to the late summer weather being a slightly cooler temperature; although it’s still very much summer weather for us based in the UK. With temperatures in the early 20s it’s still warm enough to explore the area and see the sights. If you’re feeling brave on your trip, it’s certainly recommended to take the cable car up the 412 metres to Mount Srd. Once at the top you can see the whole city, and more, plus grab a bite to eat in the tourist café there. 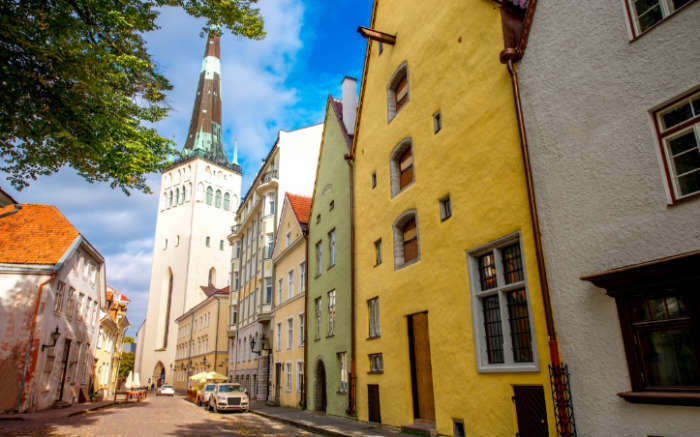 A visit to Tallinn in mid to late November is almost guaranteed snow, and who doesn’t want at least a few days of snow in the run up to Christmas? The city of Tallinn is transformed into a picture-perfect Christmas card scene once the first flakes of snowfall. 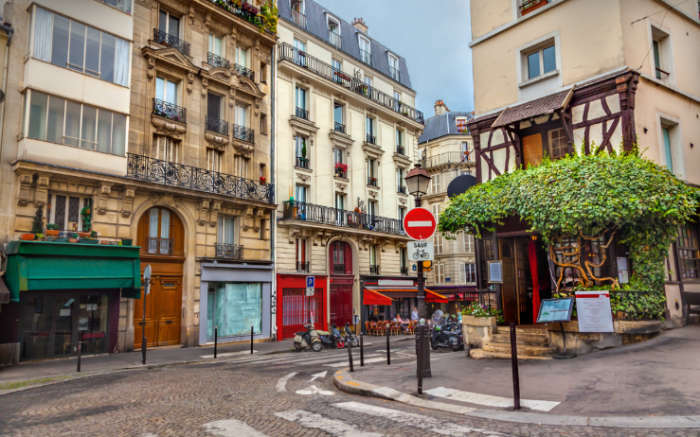 The weather means the streets are pretty much empty of tourists, so there’s all the time in the world to potter around uninterrupted, and plenty of seats available in the local bars and cafes for mulled wine and traditional snacks. Make sure to set your alarm early at least one morning during your stay, as watching the sunrise over the city from St Olaf’s Church is a sight to behold. Will you be attempting the 12 in 12 challenge next year?